March 25th gig – Line up announced! 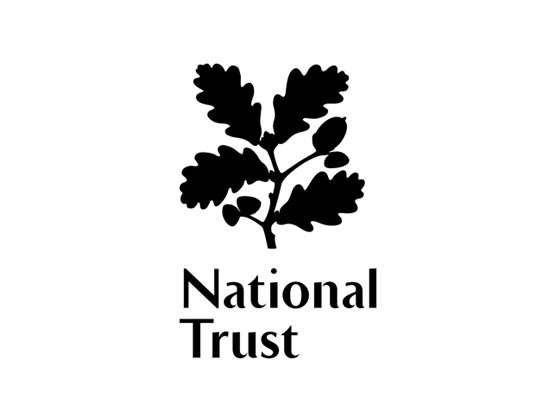 Our exciting collaboration with The National Trust is only 2 weeks away and we can announce the line up of cultural commentators and historical… er… h-experts? And to keep them all in check will be comedian and Ripperologist* Andrew O’Neill. Tickets are on sale RIGHT NOW for £8. Doors open at 7pm, event starts at 8pm. The House will be open for wandering in the between time. Sutton House is a short walk from Hackney Central Station. More ways to get there on their website. April 29th – Bright Club: Change at the Bloomsbury Theatre FIVE YEAR ANNIVERSARY GIG! Bright Club is back at our spiritual home, the Bloomsbury Theatre to celebrate our fifth anniversary (FIVE YEARS!). A lot can happen in 5 years, so with 10 of the best Bright Club performers from UCL and supported by 3 incredibly brilliant comedians, we will be talking all things change. Our amazing compere will be the ever hilarious David Morgan, with Suzi Ruffell and another comedian headliner to be announced! Tickets are on sale now from the Bloomsbury Theatre website for only £8.